The value of data-driven decision making has never been greater, and the tools with which to deliver it have never been more powerful. Furthermore, the demand from business users for useful information continues to grow as organizations realize that good analytics enable them to outperform competitors by wide margins. So why is it that study after study shows that 60-90% of the time business intelligence and analytics projects fail? One hint: it is not the tool and technologies that dictate a successful outcome. What can be done to dramatically improve your organization's chances of success when undertaking these high-value—and typically high-profile—projects? 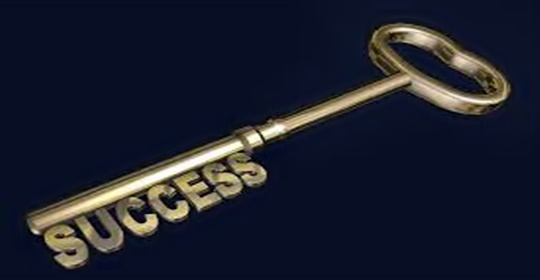 Senturus President, John Peterson, reveals the keys to business analytics success. Drawing on real-life experience with more than 1000 customers and thousands of projects, John distills the top actionable steps to help dramatically improve the outcomes of your BI and analytics initiatives.